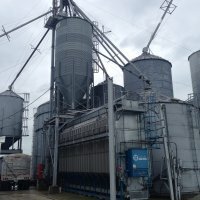 Welcome to Fullenwider Service Used Grain Dryers. 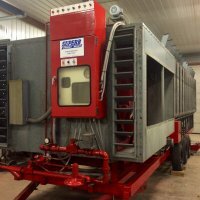 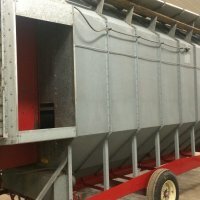 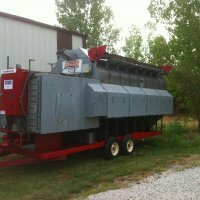 We sell and service New and Used Grain Dryers in Central Indiana. 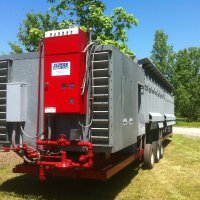 We maintain a large parts inventory at our office in Waveland, Indiana and at our warehouse in Crawfordsville, Indiana. 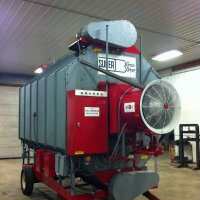 When you are looking for a good Used Grain Dryer, stop by our web site often. 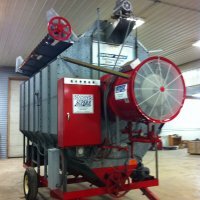 We add Used Grain Dryers as they become available. 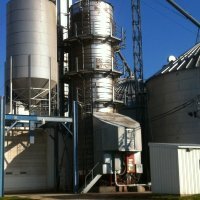 LP Gas. 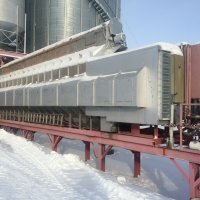 Can be easily converted to Natural Gas.